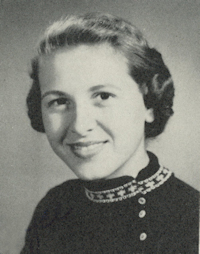 Obituary – Wakeman, Joyce Aleen « Perry High School Alumni Association, Inc.
﻿Student Council 53-54, Band 53-56, Class Assembly 53-54, Office Staff 54-55, Band Queen Manager 54-55, Junior Assembly 54-55. Joyce Wakeman passed away on Thursday, November 30, 2017, at age 79. Joyce was born in Perry on February 12, 1938. After graduating from Perry High School, she remained in Perry to raise her family. She later lived and worked in several cities around the country, including Phoenix, Las Vegas and San Diego, before returning to Perry in the early 90’s to be near her family. Joyce will be remembered for her love of crafting, jewelry making, Elvis Presley and all things purple. 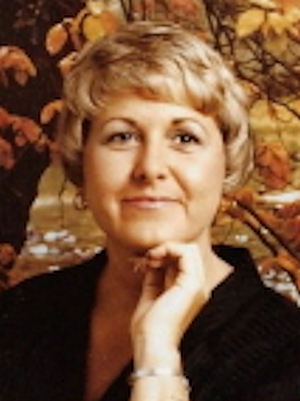 Joyce leaves behind two daughters, Kim Ornellas and Pam Cordes; six grandchildren and one great-grandson; her sisters, Pat Kukuk and Debra Staab, her brother, Jim Wakeman, as well as six nieces and nephews. She was preceded in death by her parents, Clyde and Marie Wakeman, and her nephew, Rick Kukuk.